Glasvan Great Dane | Better Equipment. Better Service. 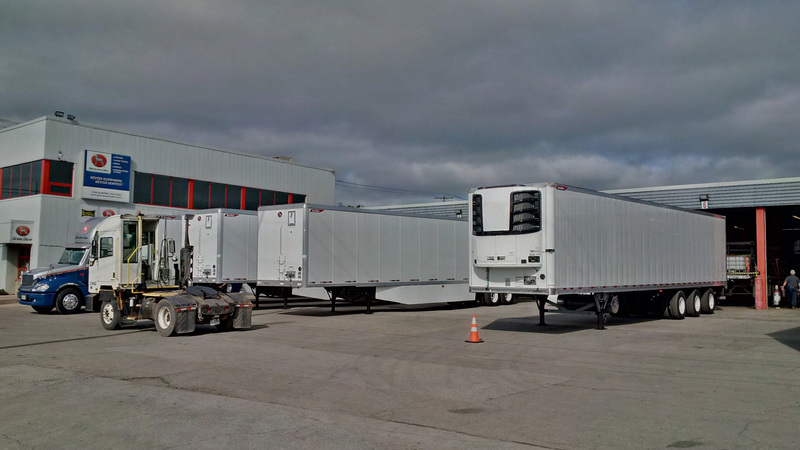 Glasvan offers a complete line of new and used vans, flats, reefers, shunt tractors, tilt beds, heavy haul detachables, truck bodies, and live bottom trailers—as well as parts, service and mobile support. Check out the full line up of equipment on offer at Glasvan Great Dane by clicking on the brands above. 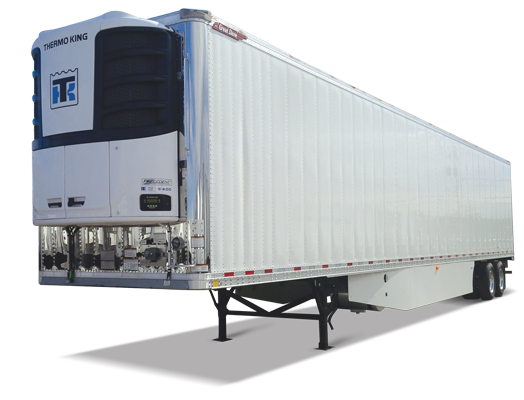 Great Dane’s Everest lineup of reefers covers all temperature controlled trailer equipment requirements. 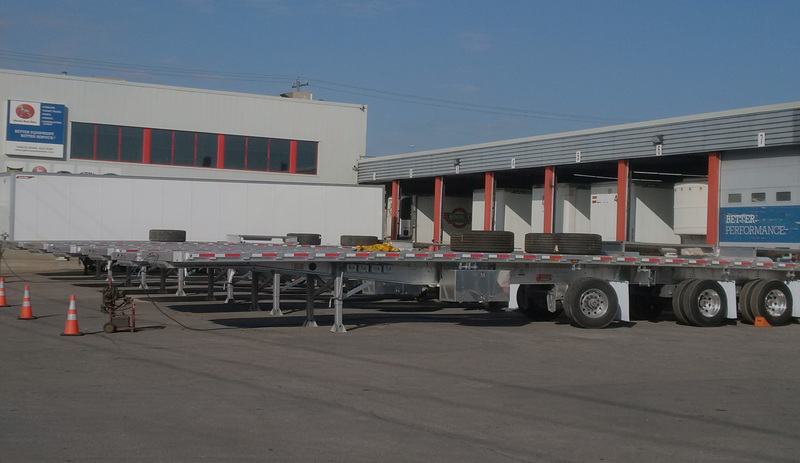 Great Dane and Doonan’s deck line-up offers great value to flatbed and stepdeck carriers. 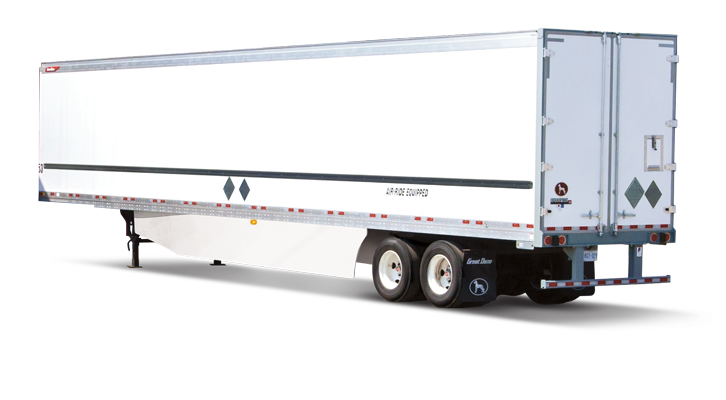 Great Dane’s dry van trailers offer the most diverse specs on the market. 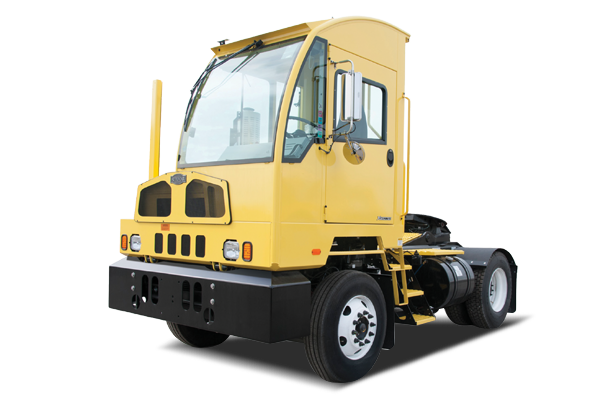 Autocar combines the best features for reliability, efficiency, durability, safety, and ergonomics. 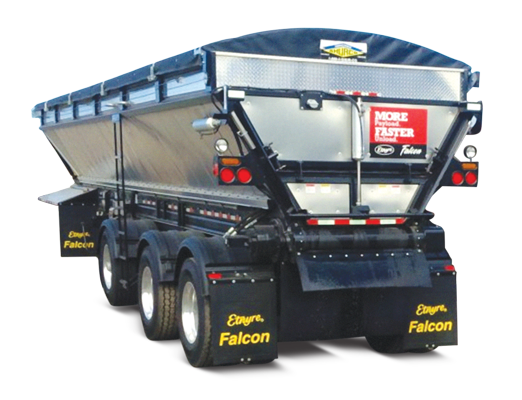 The Etnyre Falcon Live Bottom is durable, refined and highly customizable. Landoll is a proven market leader, producing the best hydraulic travelling axle tilt bed and tilt tail trailers available. We Back What We Sell. Since 1980. Glasvan is your full-service dealership with five locations in southern Ontario featuring 27 service bays, 24,000 ft2 of parts warehousing, as well as full sandblast and paint. Glasvan has over 40 skilled mechanics, and each location is an accredited Ministry of Transportation station where we can perform your annual safety check inspection and certification. We also specialize in major modification projects, liftgate installations and refurbishing aged equipment for additional years of service. Looking To Sell Your Used Equipment? We Want To Buy It. Selling your used equipment through Glasvan Great Dane is fast, easy, and secure. Whether you want to make a straightforward purchase or a consignment sale, our team will try our best to get you the price you want. We buy all makes of trailers, even those that other dealers won’t take as trade-ins. When you sell with Glasvan, you can rest assured that you are getting a fair deal without the hassle of tire kickers, constant negotiations, finance companies, auction houses or online sales. Get in touch today.